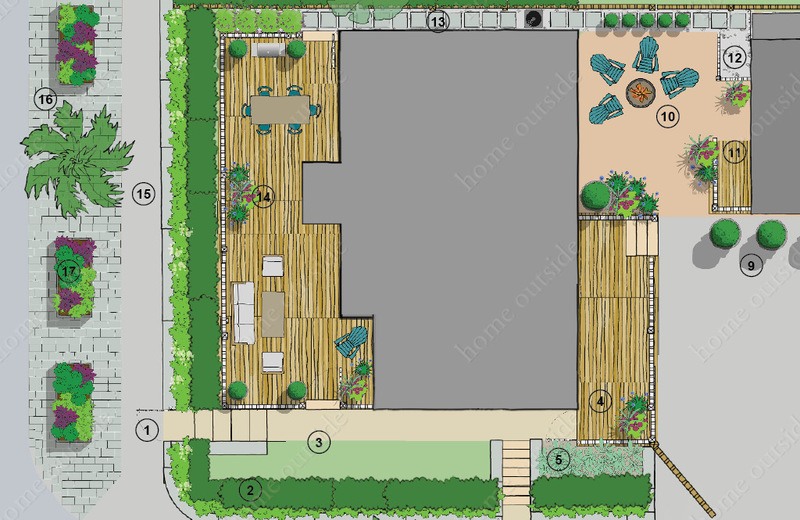 Maybe you don’t need a whole property plan—perhaps you just want to get a landscape designer’s perspective on your design ideas or a specific solution for your outdoor space. With Home Outside’s new Ask an Expert service, you can have a half-hour consultation with one of our award-winning landscape design experts. Send us your questions, along with a couple of photos, and we’ll set up a screen-sharing call at a time that’s convenient for you. You’ll have the undivided attention of a professional landscape designer who can look at your images with you and answer your questions. After the call, your designer will send you a list of notes from your conversation, including links to items or materials you talked about. Whether you want a big-picture concept for your landscape or you need help with the details, now it’s easy to Ask an Expert! To see examples of landscape designs by the Home Outside design team, visit our Project Gallery.